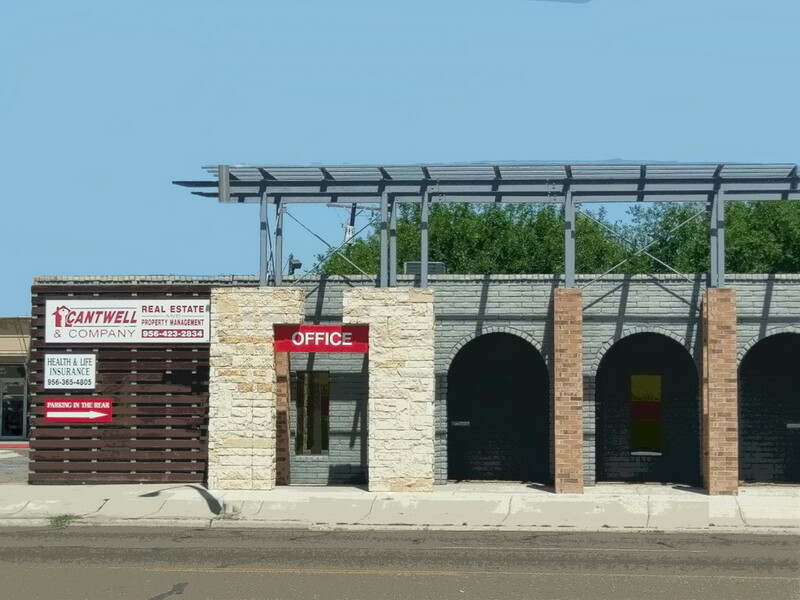 Cantwell & Co. has been working to serve the Harlingen area for over 15 years. We understand how important every real estate purchase/rental is to you and your family. We take that responsibility seriously and treat each customer as a member of our family. Living in and serving the Harlingen area for all our lives has allowed us to become part of the community and gain the kind of local knowledge that is so important in the real estate business. We can help you find your first home, upgrade your house, rent an apartment or identify that perfect investment property. Call Cantwell & Co. to work with a member of our beloved community today! We have lived and worked in the Harlingen area for all our lives, nobody knows the market better than us. We got our start as a family business helping family and friends. We still take pride in treating everyone we do business with like they're family. With over 15 years of experience serving the Harlingen area, our clients know that we'll find the right home/apartment with the right deal for them. "If you want to find the right home, call Cantwell & Co. Real Estate."